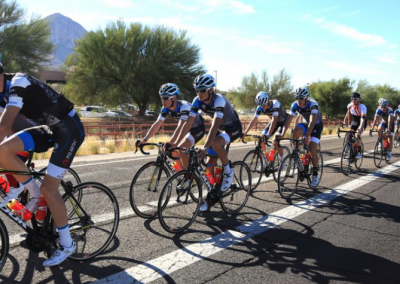 The Alberto Contador Foundation collaborates with ROTOR and uses its products since its birth, six seasons ago. 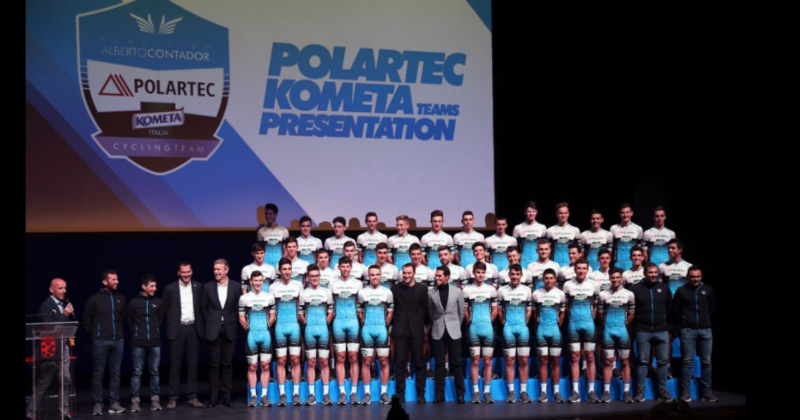 In 2018 we will be on the road with three Polartec-Kometa teams: Junior, Under 23 and Continental, with a total of 38 riders in all three categories. 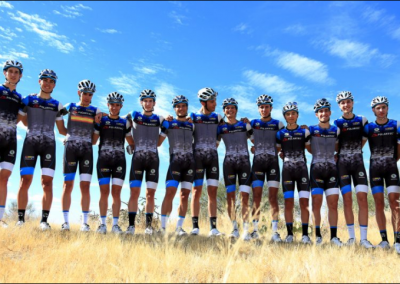 This will be the first season in which the Contador Foundation has a professional team, which aims to be the first step to achieve a top-level team. 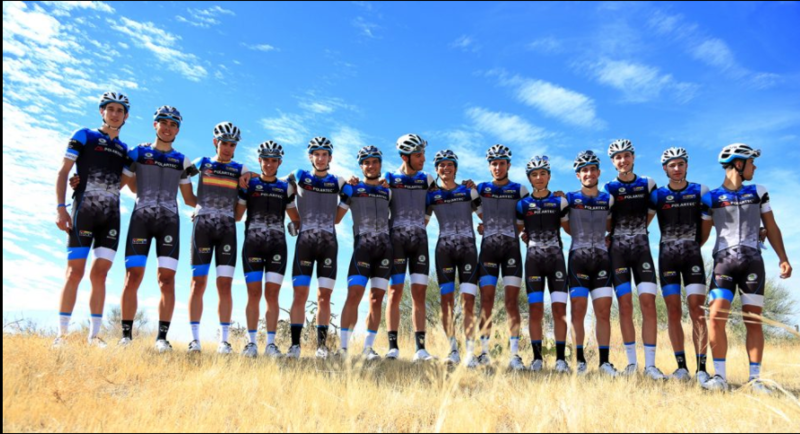 With a very young team of only 11 riders, the goal is to help mature some of the most promising talents in world cycling. That is why it is a team with cyclists of many nationalities: Italy, Spain, Luxembourg, Holland, Eritrea, Colombia and Austria. 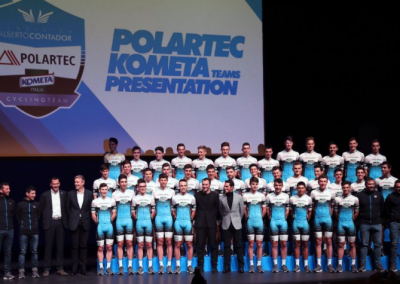 The Polartec-Kometa Continental is also the germ of what the Alberto Contador Foundation aims to achieve in the future: create its own professional team. This is the first step towards that goal, never forgetting the origins, the integral support for basic cycling, which is the leitmotiv of this project since its inception, six seasons ago. a Continental Professional Team based in Spain. 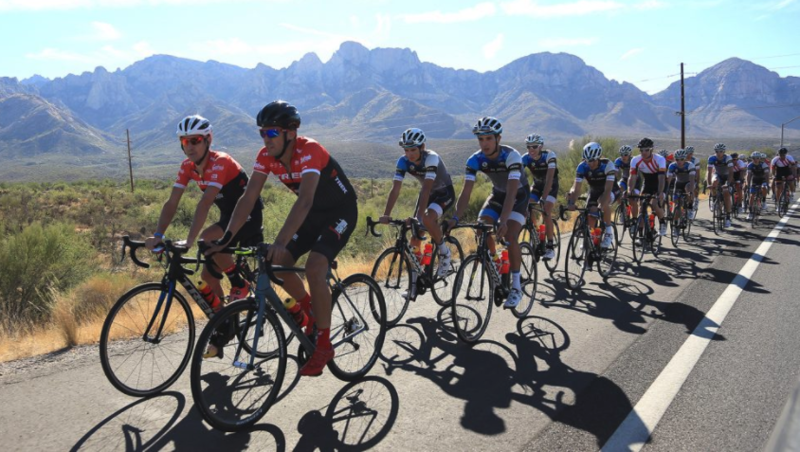 The team started its journey in 2018 as a development team of the Trek-Segafredo. 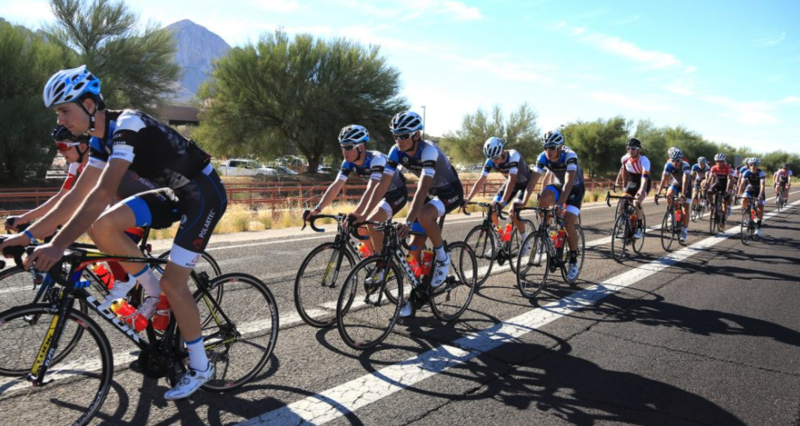 The goal is to help mature some of the most promising talents in world cycling.